Reinvent is a legal innovation hub for law firms, corporate legal departments, LegalTech startups and universities. Founding members include Baker McKenzie, Bosch, Daimler, ING, Wolters Kluwer and many more. As a new community member, ayfie will become a vital part of Reinvent Law’s extended circle. ayfie will contribute to the exchange of information and best practices from other markets where it is active. Incredibly important for ayfie is the ability to learn the needs of legal and compliance departments of major corporations even more. Until now ayfie has mainly been focused on working with law firms and legal service providers, so joining Reinvent Law will provide critical insights to the problems that corporations are trying to solve with AI. Thus, we are excited to join forces in creating a lively legal innovation ecosystem - according to Reinvent Law's motto "The legal landscape is facing massive challenges. We’re here to collaboratively work on the future of law." "After having great success with becoming a resident of Barclays Eagle Lab in partnership with the Law Society in the UK, we want to follow this LegalTech ecosystem route for other countries. Joining the Lab in August placed us firmly within the UK LegalTech ecosystem and accelerated learnings for ayfie and the partner firms. 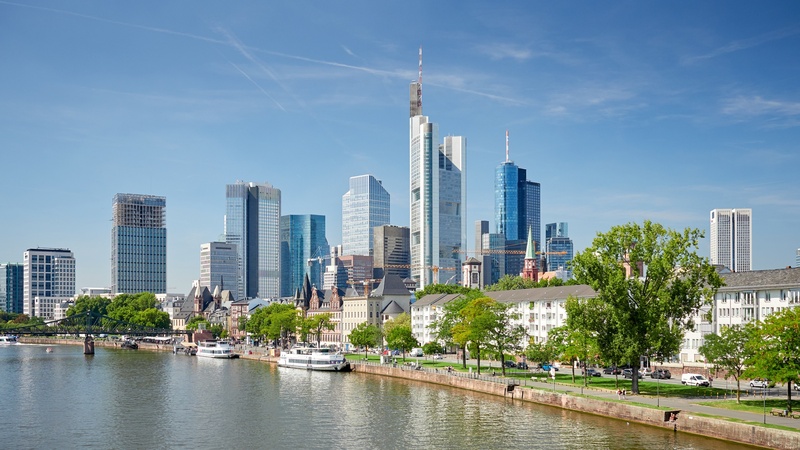 Hence, we have high hopes for becoming an active member and collaborator within the German legal community by joining the Reinvent Law Lab in Frankfurt." You want to learn more about ayfie's innovative LegalTech solutions and how we are driving innovation for the legal sector? Get in touch. We're looking forward to hearing from you!